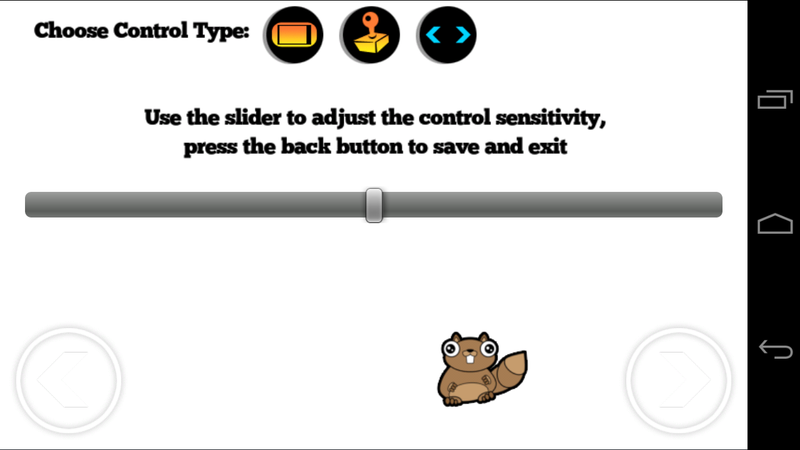 We’ve just updated Noogra Nuts to version 1.4.5 that adds a new control option! 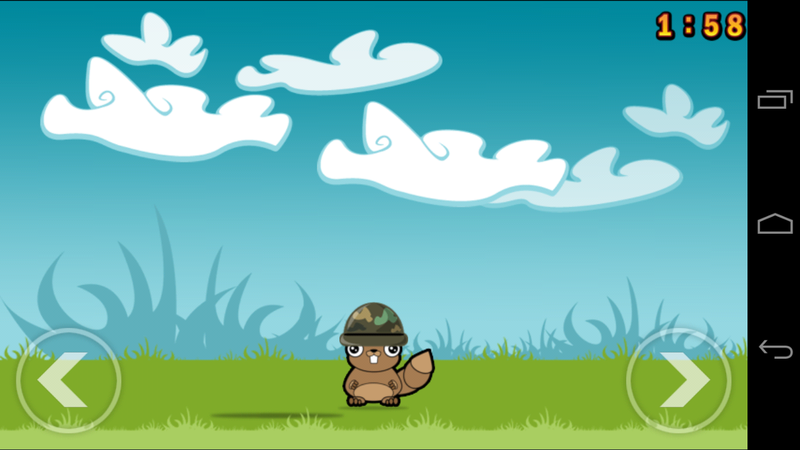 Now you can also control the squirrel using left and right buttons to move him. 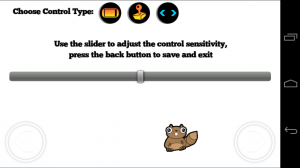 Let us know what you think about the new control option.